These camps are the ideal introduction for kids thinking of taking up tennis in the new school year or for players who just want a week of great fun as well as improving their tennis skills! 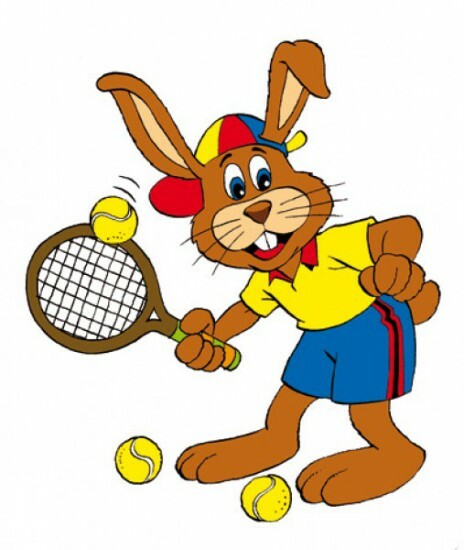 The sessions will be a combination of tennis practice through fun games followed by a 10 minute snack / break and fun competitive games for 20 minutes. More details to follow ……..